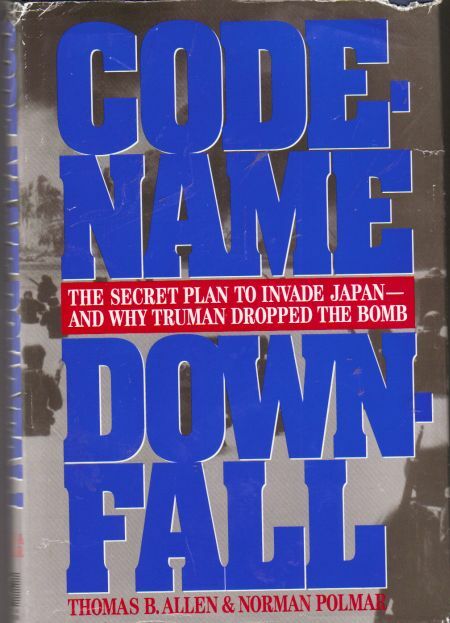 Description: Revealing a secret World War II invasion plan that would have meant destruction worse than that caused by the atomic bombs, acclaimed military authors examine a plan code-named Downfall that would have turned Japan into a wasteland. 1995 hardcover. Jacket is worn, creased, and folded. Book itself is in good, unmarked condition.